Box of Dread: June 2014/Flashback Weekend? Hey horror fans! My June Box of Dread is here! This was my third box to date and I'm a happy gal. Check out the video and see more details after the jump! 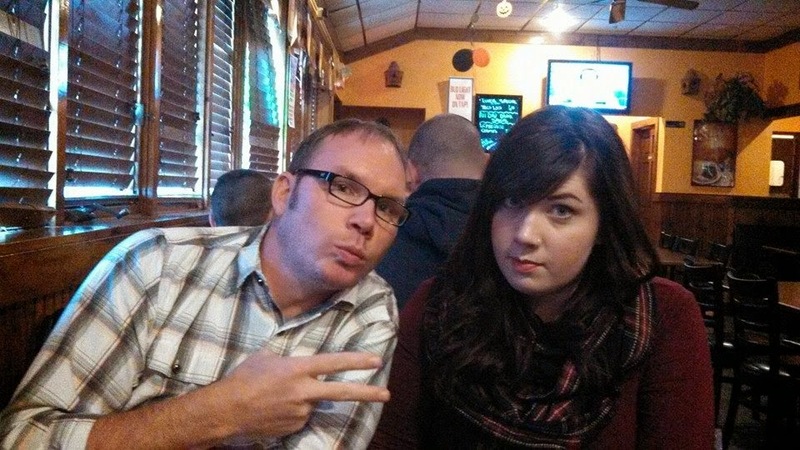 This pretty much explains my relationship with my wonderful stepdad, Tom. 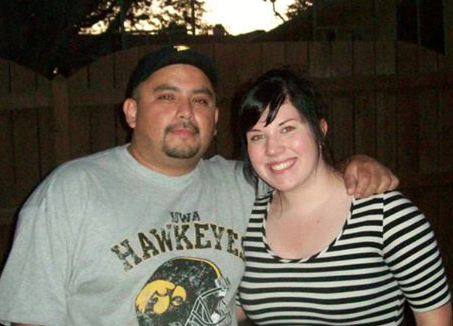 My dad and I never take good pictures together. Not ever.